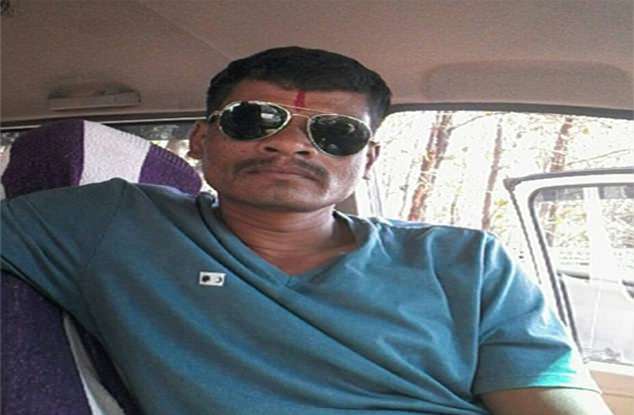 A taxi driver has been mauled to death by a bear after he stopped to take a selfie with the animal in India. 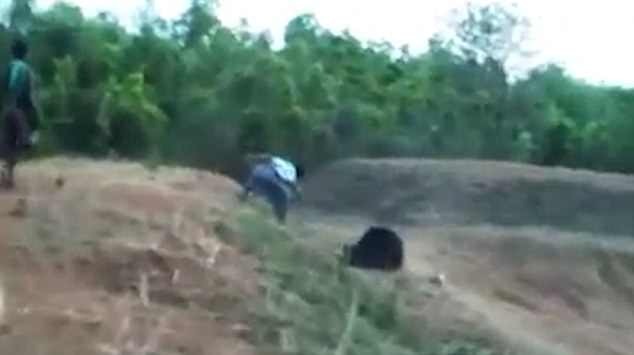 Prabhu Bhatara was driving guests home from a wedding in the eastern province of Odisha on Wednesday when he spotted the bear by the roadside. With his passengers waiting in the back of the car, Bhatara went to try and take a picture with the animal, which was wounded. 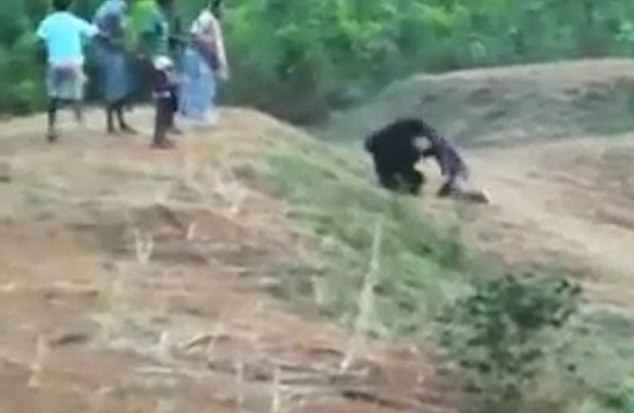 But the bear managed to grab him and pull him to the ground, where he was mauled to death, the Odisha Sun-Times reports. The newspaper said the bear was attempting to drink from a pond when Mr Bhatara approached it, despite warnings from those around him. While taking the picture he slipped, the Sun-Times says, before being grabbed. 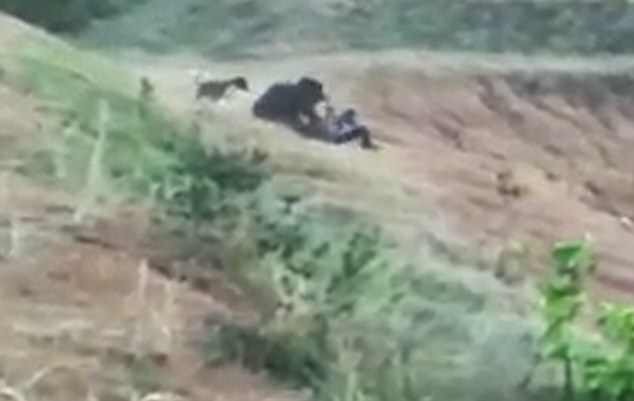 Video taken by shocked onlookers shows one person trying to save Mr Bhatara from the animal, but to no avail. They can be seen inching down a slope to where the animal is sitting with Mr Bhatara at its feet and trying to hit it with a stick. At another point someone seems to throw something at the bear. That only enrages the bear further, and as Mr Bhatara tries to climb to his feet the predator takes several powerful swipes at his head and neck. Forestry officials were called but by the time they arrived he was already dead. The bear had to be tranquilised in order for Mr Bhatara's body to be retrieved. It was unclear what happened to the animal after that. 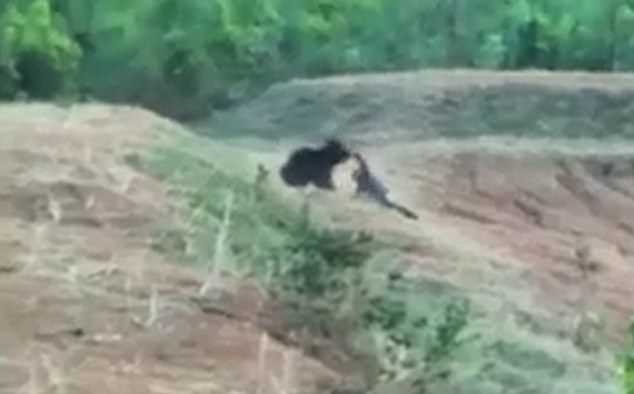 It is not clear exactly what species the bear belongs to from the footage, though of India's three indigenous bears - the Himalayan Black Bear, the brown bear and the sloth bear - only sloth bears are known to inhabit the area.